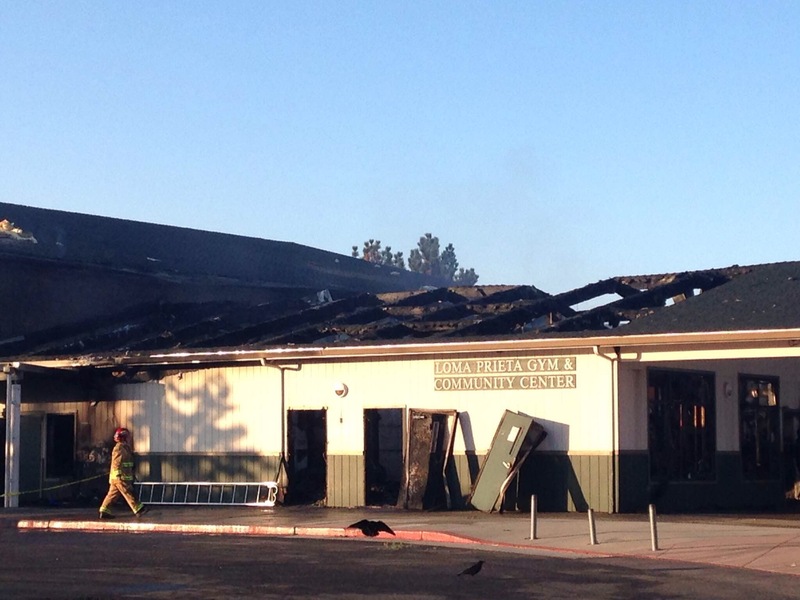 On the night of August 30th, a fire broke out in the community center. Several different groups used the community center, including a seniors group and Theatre in the Mountains. 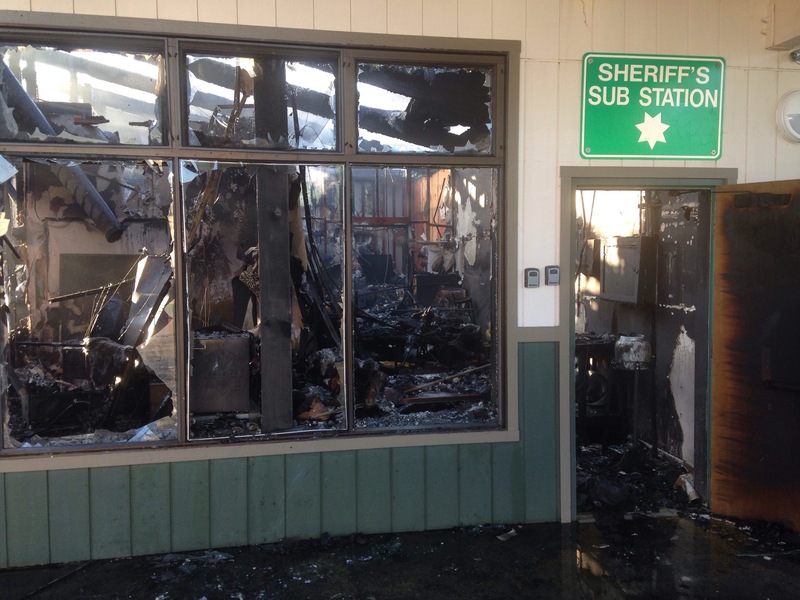 The Santa Cruz and Santa Clara County sheriff’s offices shared a substation. 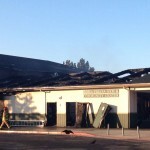 Loma Prieta Elementary and CT English Middle School also used a big portion of the building for their music and art classes. 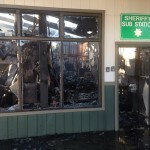 The fire destroyed the community center room, kitchen, sheriff’s substation, and more. 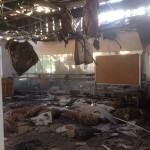 It will take months to restore the space; but we all know that money will be needed. 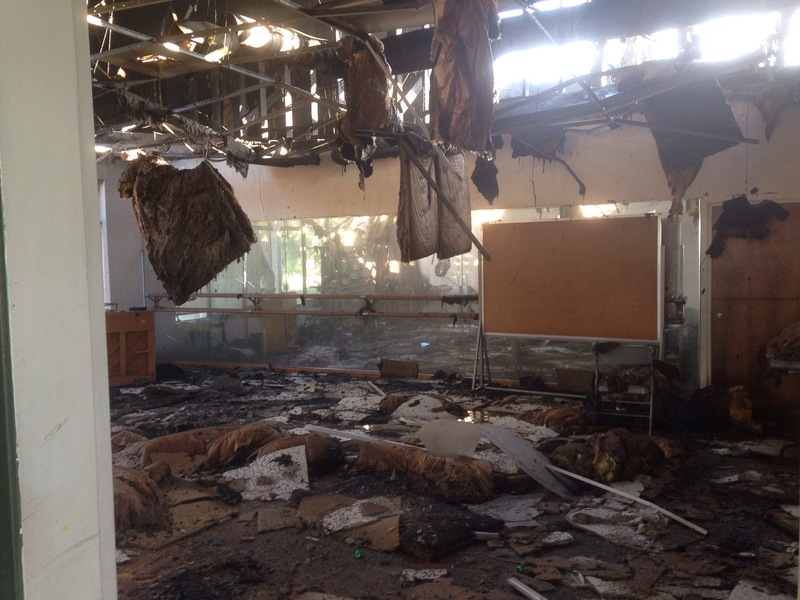 The music and art room were lost, including musical instruments, art supplies and more. 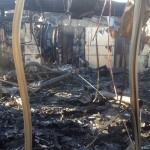 The kids sports uniforms were stored in that building – those are gone. 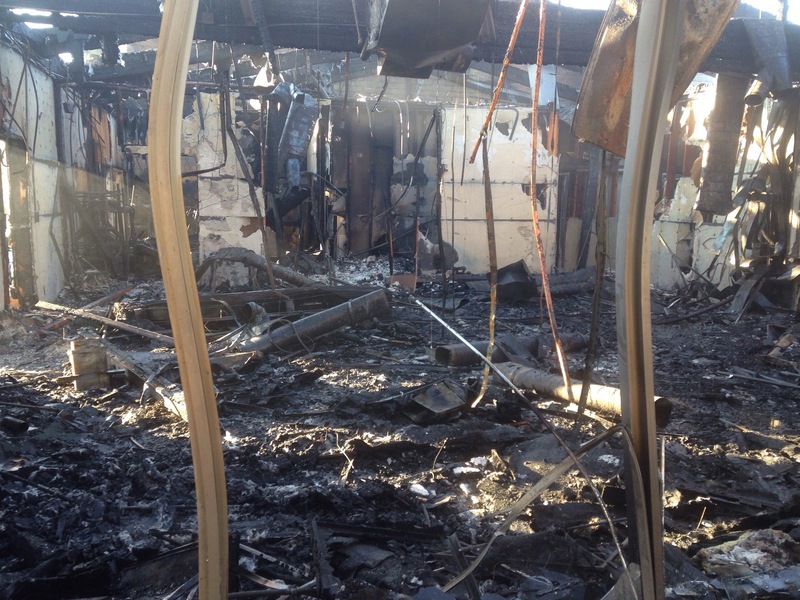 Theatre has lost many of their materials. We are hoping that insurance will cover most of the losses; but we all know from experience that we will need some funds. 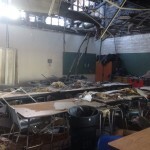 LPCF has opened a Community Center Restoration Fund to help with the raising of funds. This is a general restoration fund; we will know more as time progresses. All donations are tax deductible. 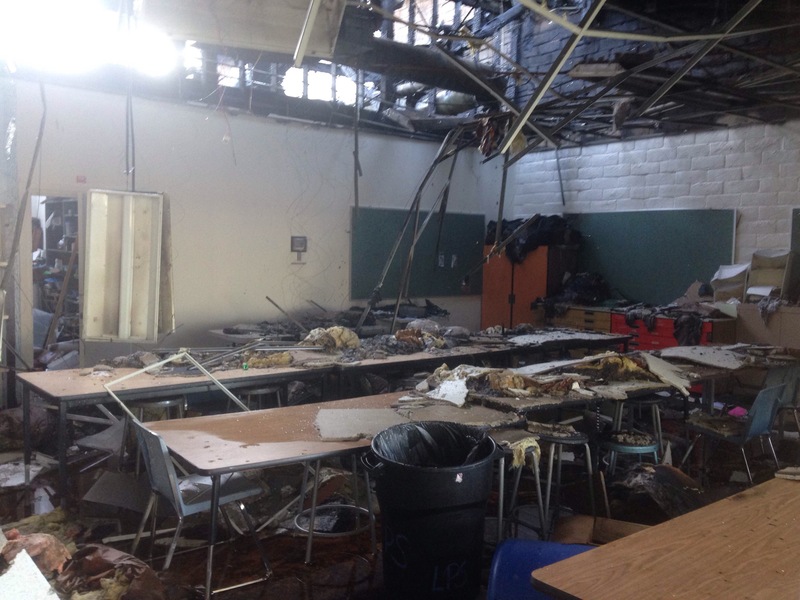 You can donate via Paypal using the donate button or mail checks to LPCF, CC Restoration Fund, 23800 Summit Road, Los Gatos 95033. Please indicate if you would like to earmark your donation for a specific cause such as Theatre in the Mountains, music, art, athletics, general recovery efforts, or any focus that appeals to you and your family.